testing, research, and industrial manufacturing applications. Since 1968, several patents have been filed and granted using Tutco SureHeat Serpentine Technology. Its versatility has remained the key to our global success. 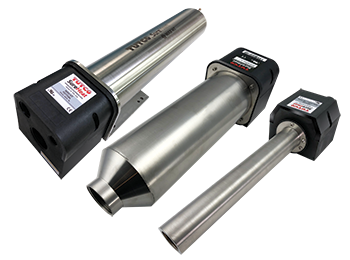 As a result, our air heater products are compact, versatile, quick, and accurate. Continued improvements driven by higher temperature demands have positioned Tutco SureHeat as a leader in the research and industrial process heating categories. 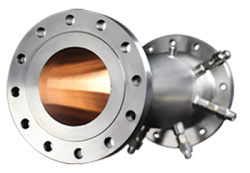 Tutco SureHeat specializes in demanding high-temperature applications. 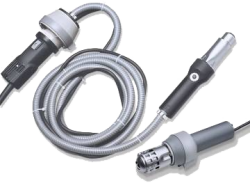 Our products have been integrated into a variety of OEM manufacturing processes and facilities worldwide. In addition to a wide variety of standard industrial air heater products, our custom engineered specialty flanged inline solutions are used for research, testing, and other critical high-temperature applications throughout the aerospace, aviation, defense, and automotive industries. 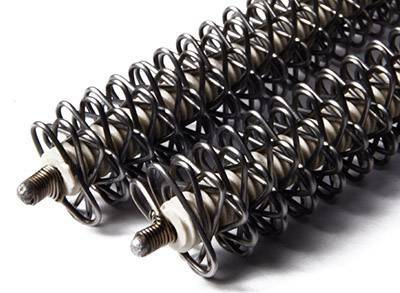 Tutco SureHeat products are proudly engineered and manufactured in the USA and sold worldwide. Electric Air & Inert Gas Heaters Tutco SureHeat manufactures numerous process air heating products and accessories for industrial OEM industrial equipment. Custom Specialty Heaters Tutco SureHeat manufactures proven high-temperature electric flanged inline air heaters and control solutions for research and testing. 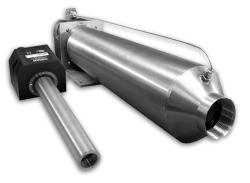 Select A Heater Need help choosing a heater that is right for your application? We have a product selection tool that will help you decide!